NBC has pulled the plug on Michael J. 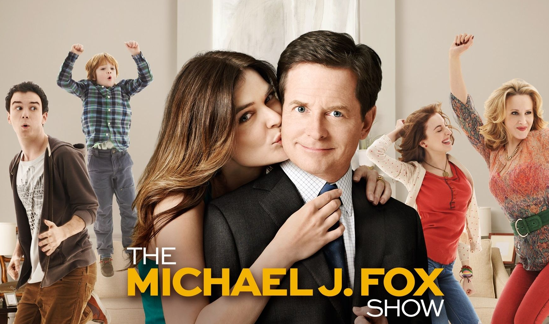 Fox's return to TV, his sitcom The Michael J. Fox Show. Are we sad about this? I mean, obviously I would like for MJF to do well. He is a Canadian icon and a super rad dude, but the TV show was just not that great. I tried to get into it, but I just couldn't. I guess other people couldn't either, because it was a ratings decision that made NBC pull the show and line up its replacement, the Jane Lynch hosted Hollywood Game Night. Game Night will replace the sitcom after the Olympics are over. Michael, I'll love you forever. Keep it real.